I need a logo designed. 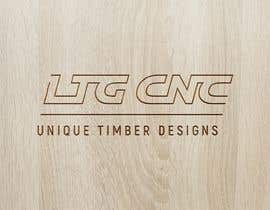 I have a small CNC Routing business for custom Timber designs (mainly artwork and 3D carving). I need a logo designed. 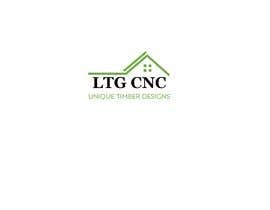 I have a small CNC Routing business for custom Timber designs (mainly artwork and 3D carving). 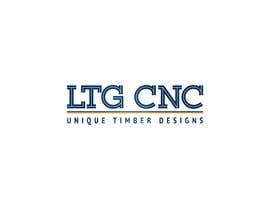 Business name is: LTG CNC and slogan is: “Unique Timber Designs”. I want something modern, abstract, simple and something very professional looking. Please refer to the image attach for possible color scheme. Must have graphic as well as text. Thank you! Please ONLY use reference image for color scheme. Graphic needs to relate to a CNC computerized Router. #guaranteed is my request. 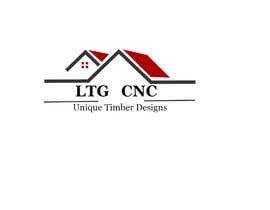 Dear contest holder, I am willing to meet your expectations and design remarkable logo for you. Contact me to begin our collaboration. #25 - The first entry to have a graphic that is related!! Thank you. I feel the graphic is too much though. The text is also bland for the letters but love the font for the slogan. 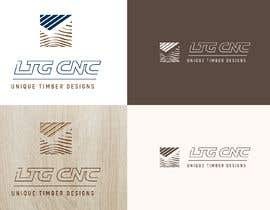 #20 - I love the colors and the CNC letters joined. Looks great. 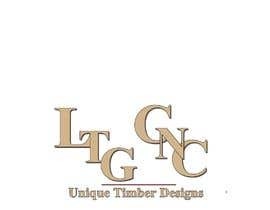 The graphic is plain and simple I love that but doesn’t relate to cnc routing.... best submission by far so far. 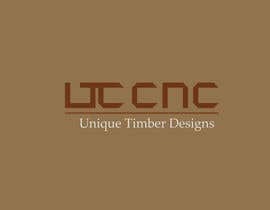 Can ALL freelancers please note what CNC Routing is. It is a computer controlled ROUTER. The reference image was for colors ONLY. 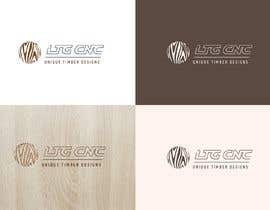 The graphics MUST relate to CNC Routing.